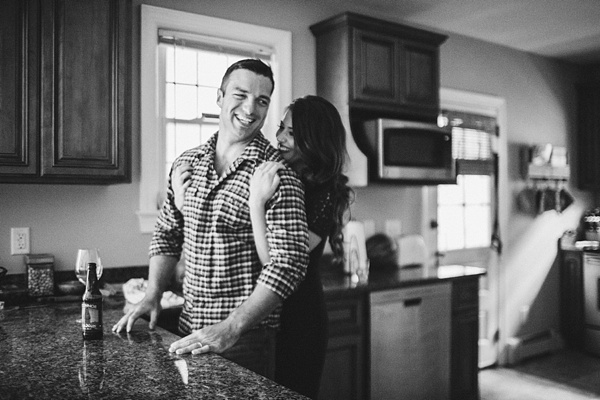 Both being from New Jersey, Danielle and Jay met in the Garden State, but then relocated to Hampton Roads because of Jay's time in the military. 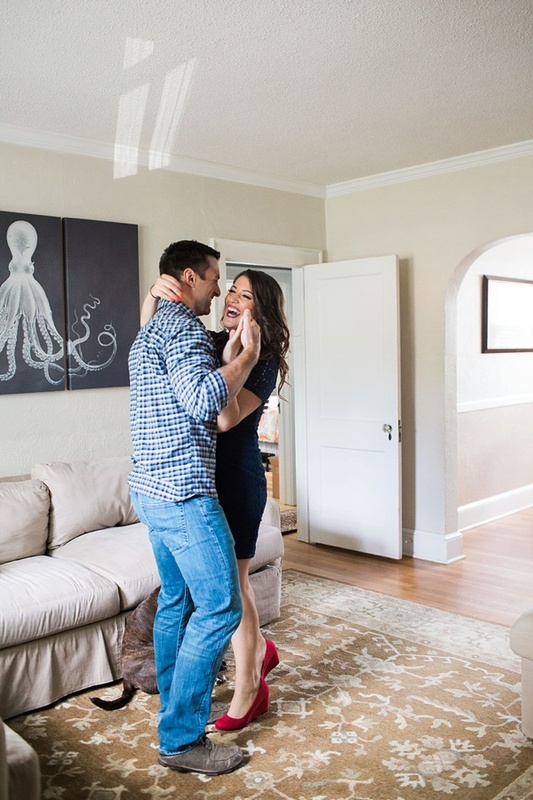 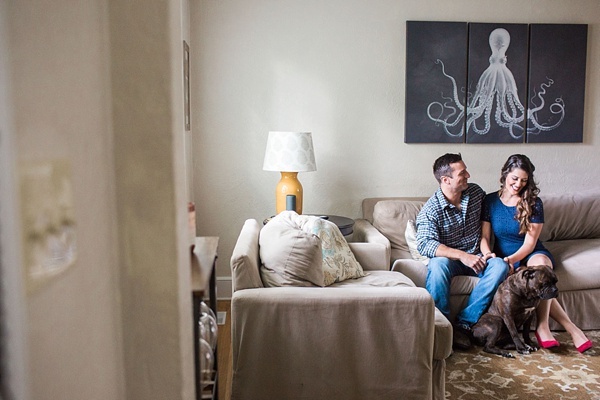 They are planning a beautiful coastal Eastern Shore wedding but really wanted to document their time in Hampton Roads by having their engagement photos with Andrew and Tianna Photography in the first home they owned together. 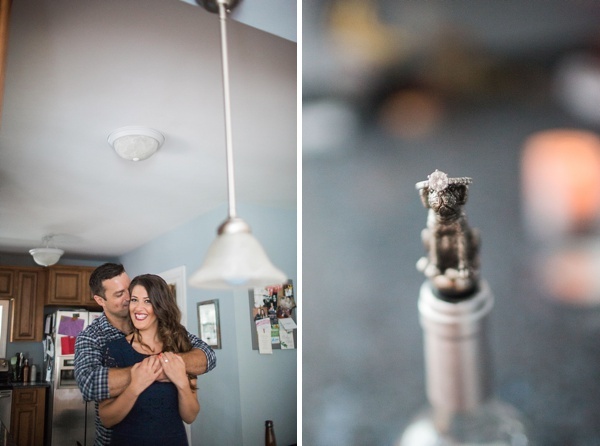 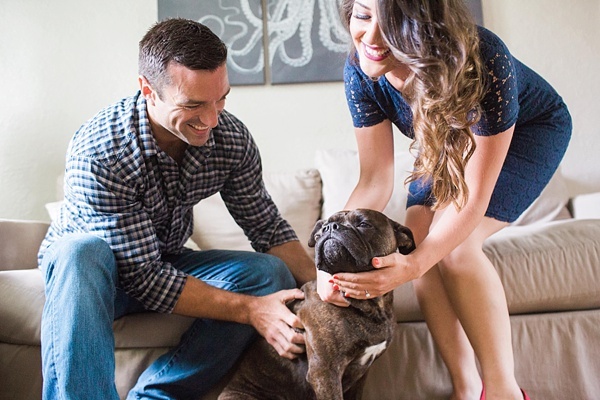 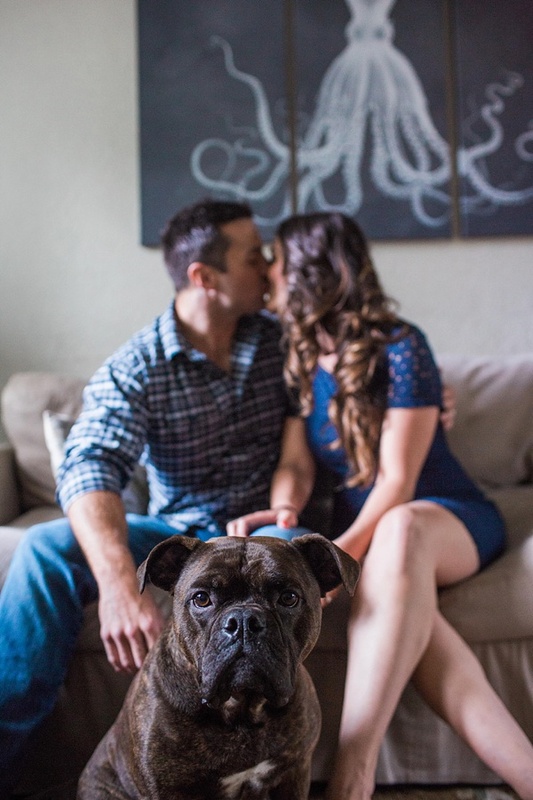 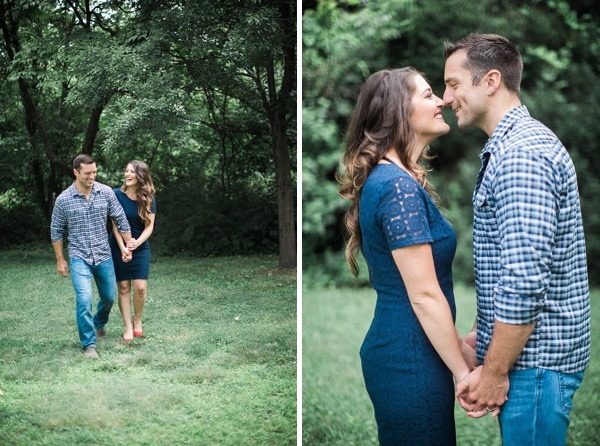 From dancing in their living room to cuddling with their sweet fur baby Lola to their perfectly shaded backyard, their engaged memories set a wonderful tone to their future together.